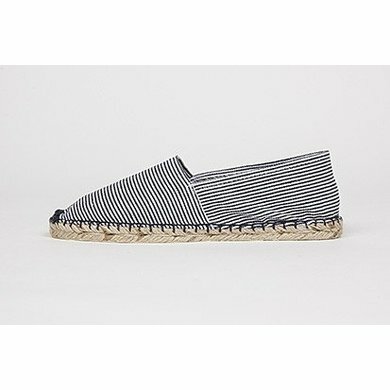 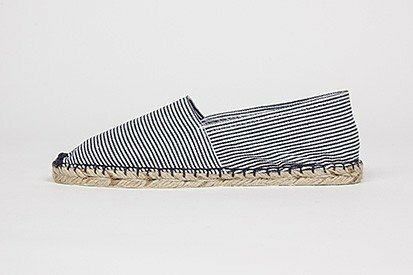 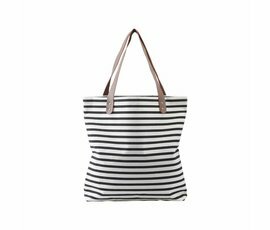 It will be al lovely summer wearing these striped espadrilles by Jane and Fred. 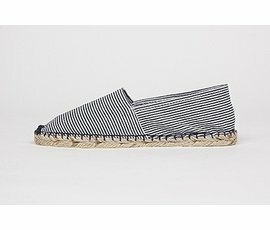 Espadrilles in stripe pattern (blue / white). 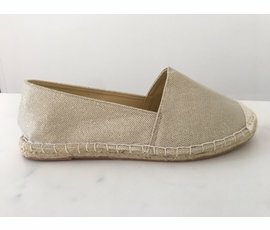 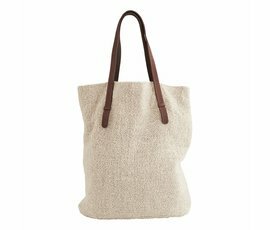 Also available in gold and black with subtle glitter.